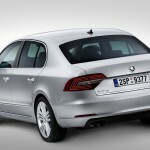 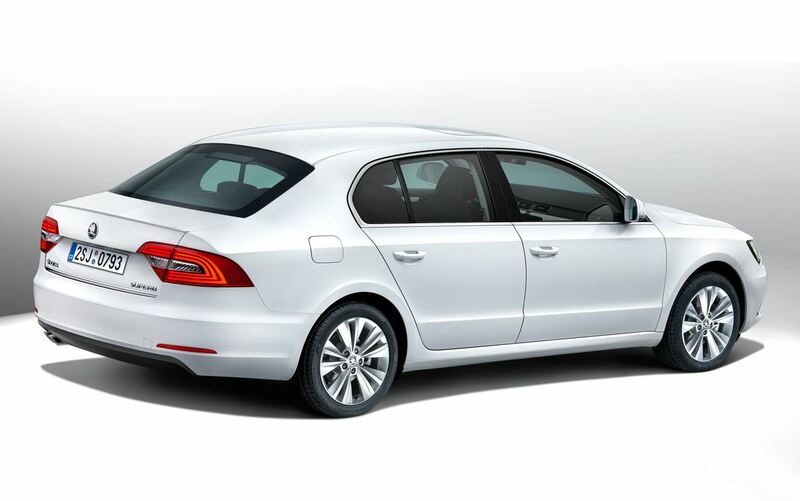 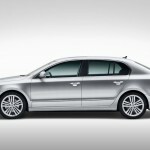 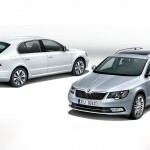 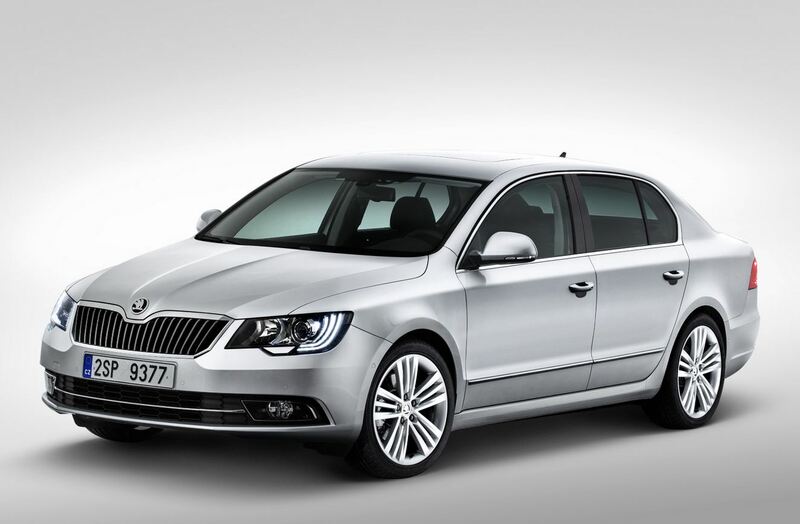 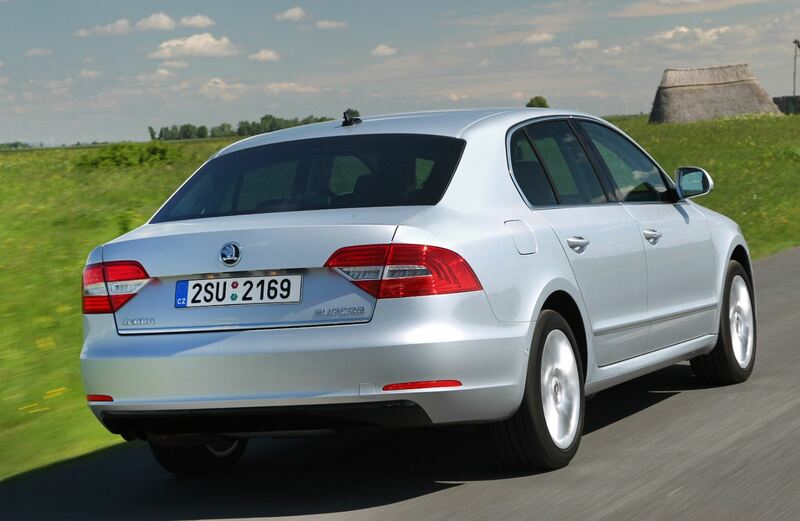 Four months after the official launching of 2014 Skoda Superb and the Czech car maker is looking further into the design of a new Skoda Superb, promising to make it truly smashing. 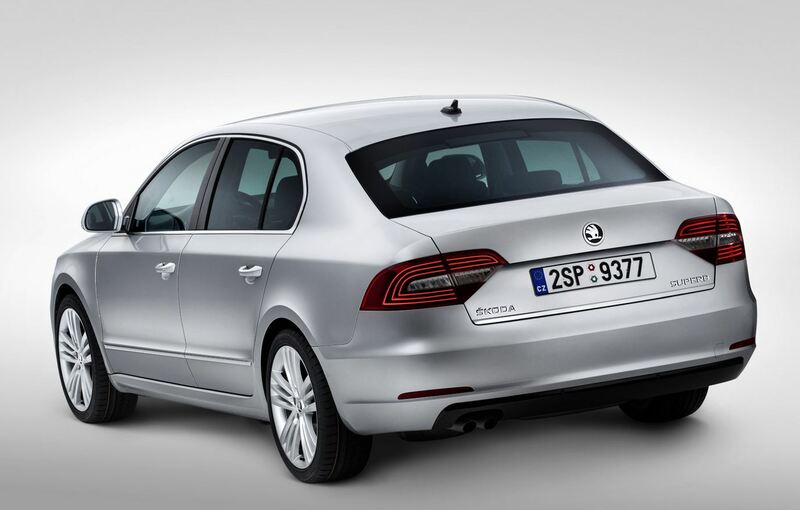 In an attempt of standing out of the crowd, Mlada Boleslav, in charge with the design, announced in a recent interview that the next Skoda Superb’s design would be inspired from iPhone. 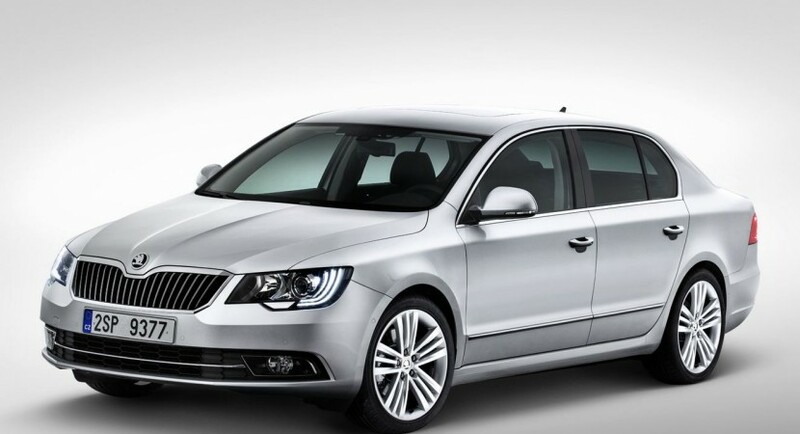 Do not worry, Skoda Superb is not going to look like an iPhone, yet its success should be comparable with the one of the famous smartphone. 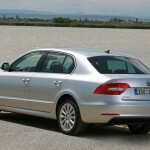 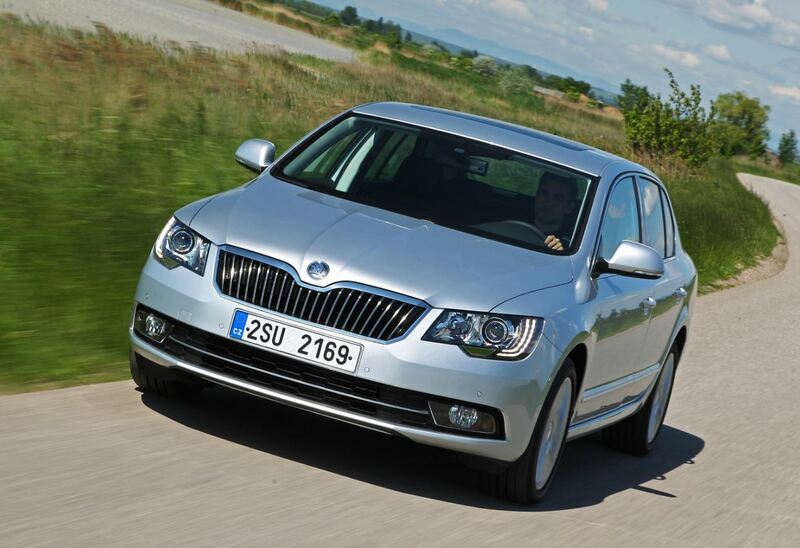 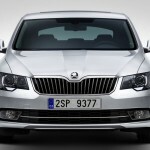 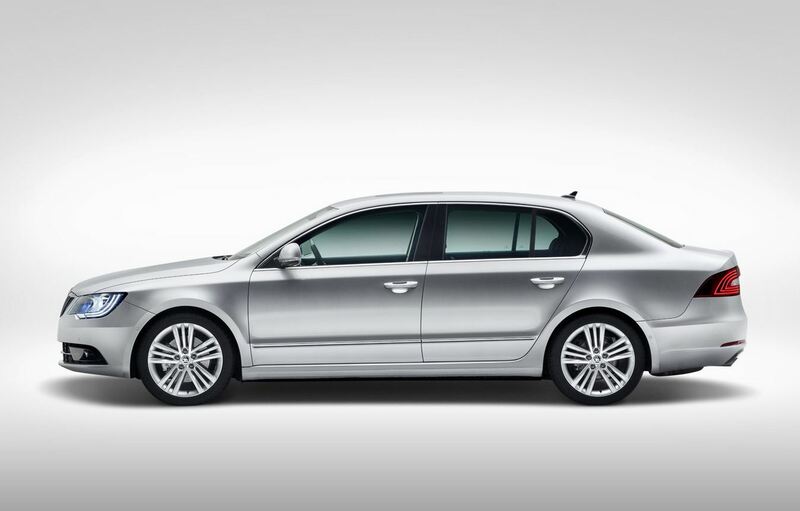 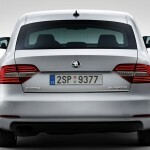 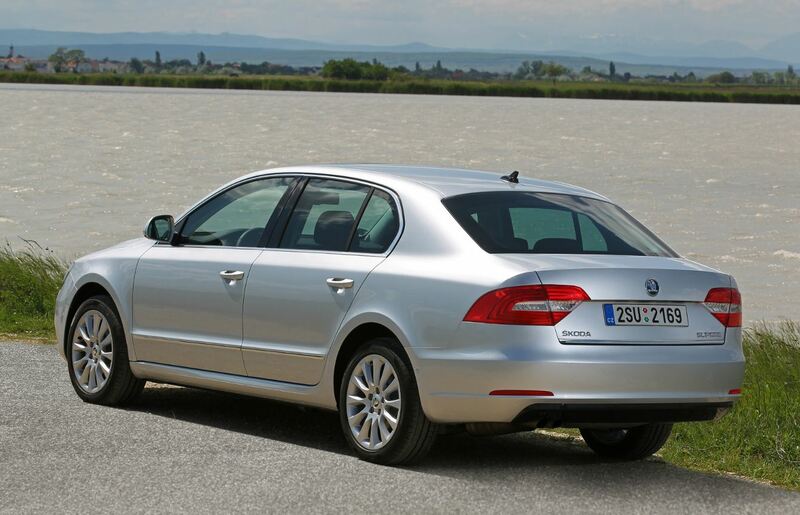 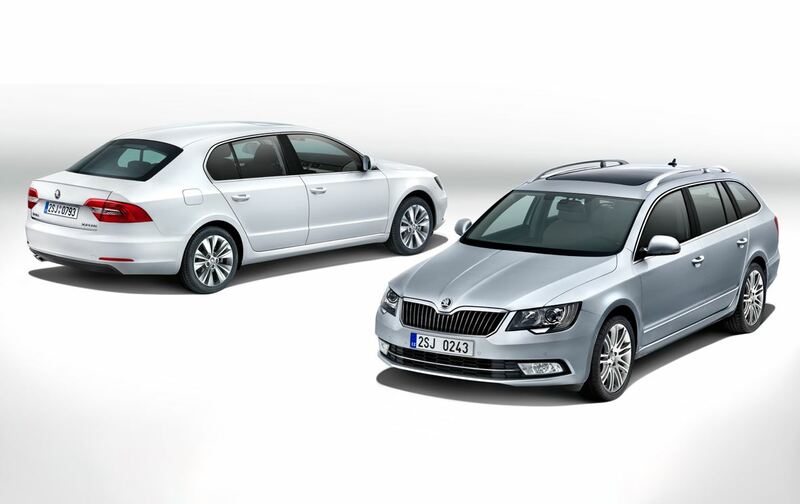 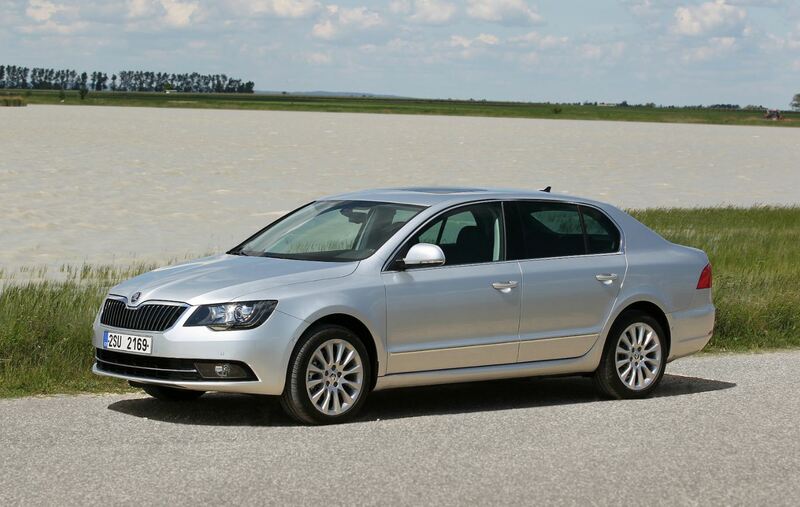 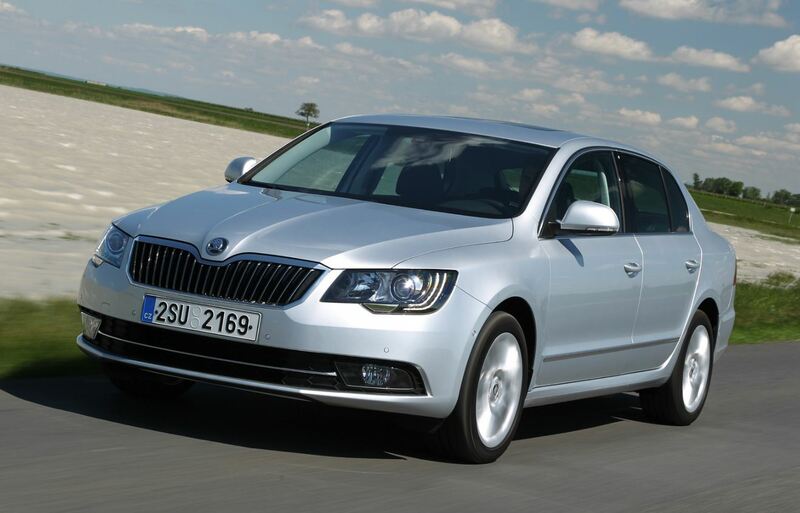 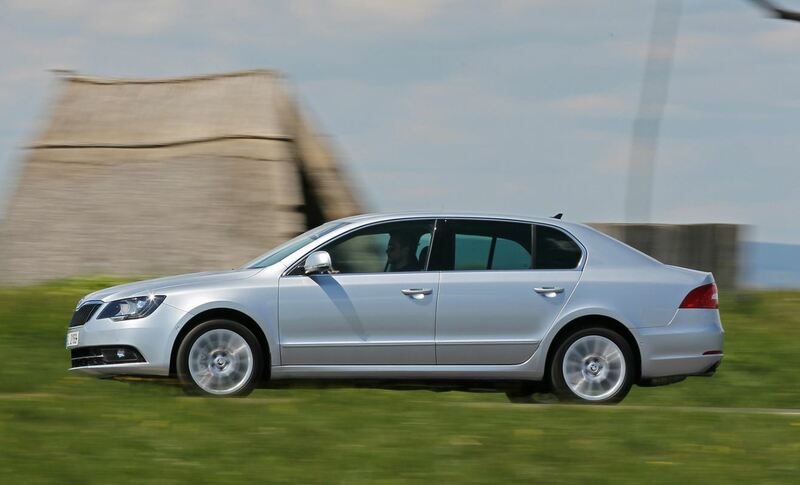 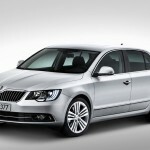 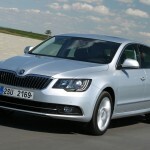 Otherwise said, Skoda is planning to revolutionize the automotive design through simpler and cleaner lines than ever. 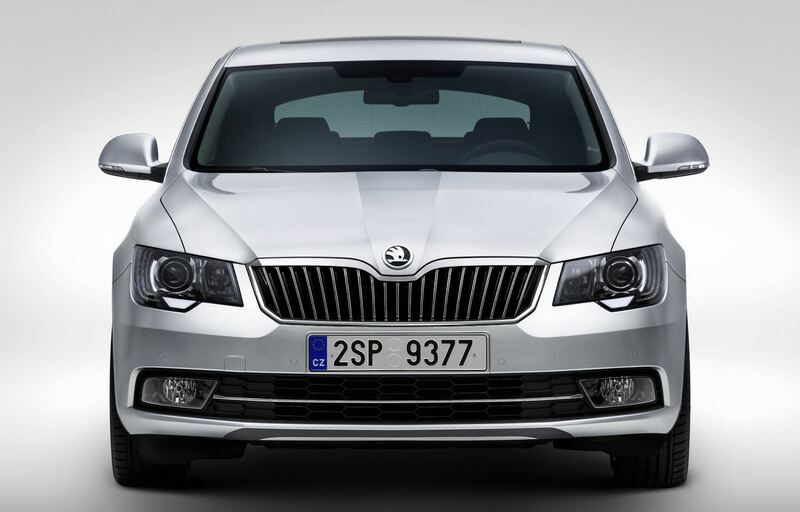 To make yourself a better idea, the next Skoda Superb and all the other concepts should get rid of any superfluous elements. 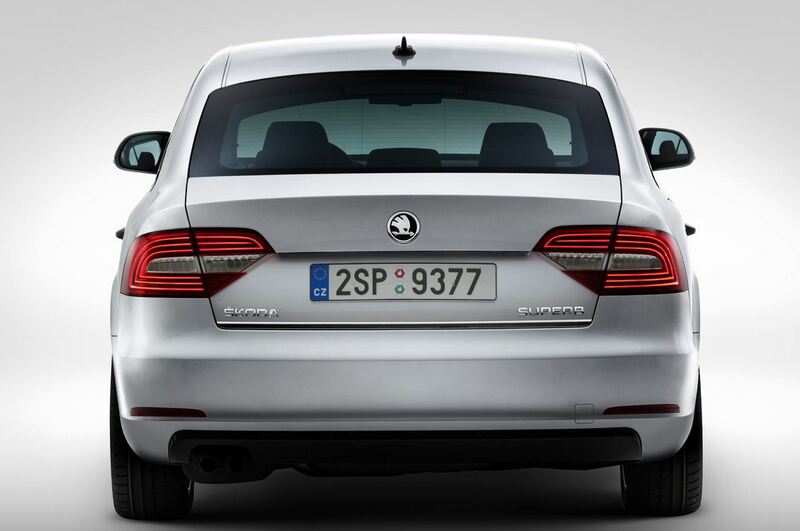 Even the exhaust pipes will become invisible, with the exception of vRS units. 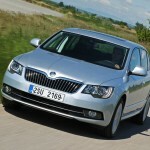 Aside from the promising features regarding the launching of Skoda Superb, officials have also announced the presentation of Fabia, for the beginning of next year, another model supposed to make the rage of Skoda’s offerings.